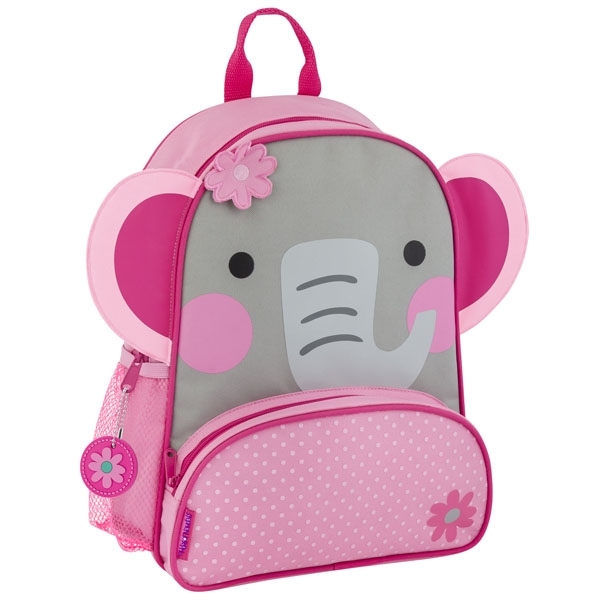 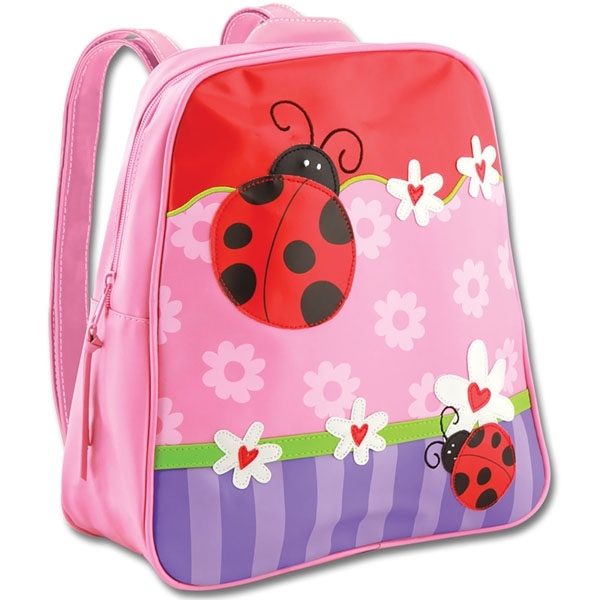 Choose from our wide variety of children's backpacks. 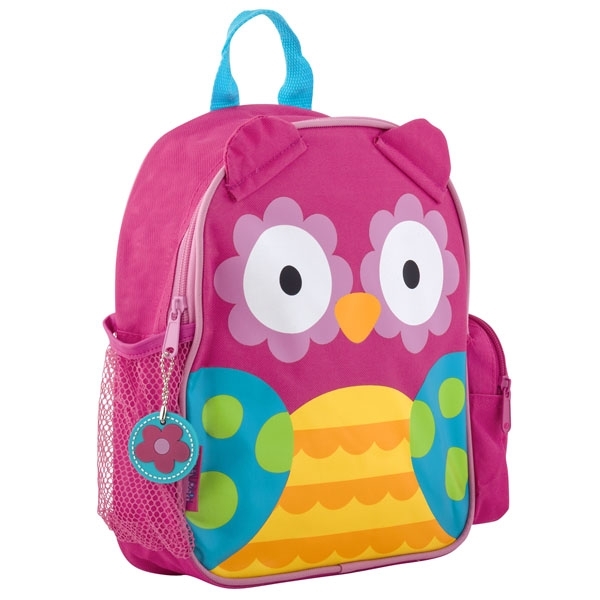 Perfect for all ages, we have a great choice to choose from! 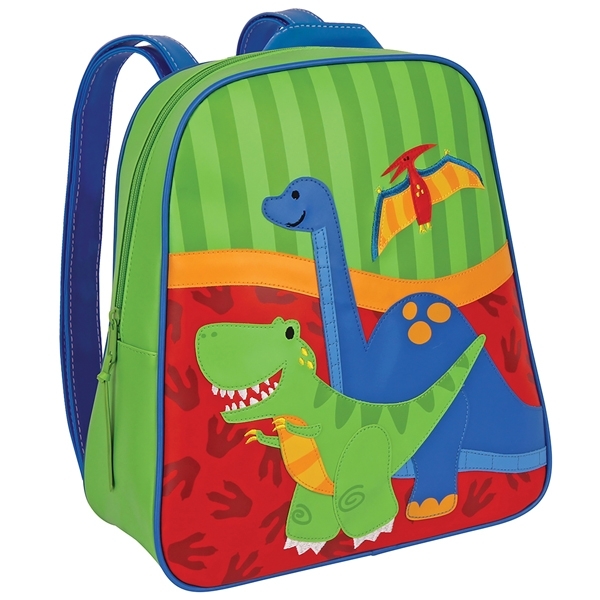 From nursery backpacks, quilted backpacks and toddler backpacks, we have something for every child!